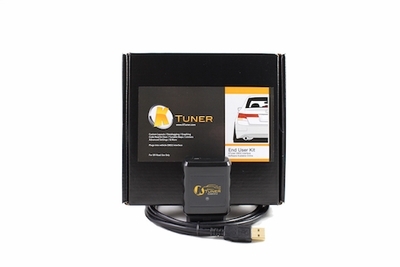 KTuner Flash-based system for 2006-2011 Honda Civic Si and 2007-2011 Civic Type-R. The KTuner Flash system allows you to reprogram/reflash your stock Honda ECU directly over your OBD2 diagnostic port. No need to remove your ECU, etc. Simply plug the KTuner Flash system into your OBD2 port under your dash and reflash or tune your car using the KTuner software. A laptop computer running WindowsXP or newer operating system. Internet connection (for registering the system to begin use). Connecting with Bluetooth is simple. BT is disabled while USB is plugged into a computer, but will be active when the unit is plugged into a vehicle. If your unit number is less than 100000 the passcode for the unit is the unit number in a block of 5 characters. You can find the unit number by looking on the back of your unit after the prefix KTFLV1.